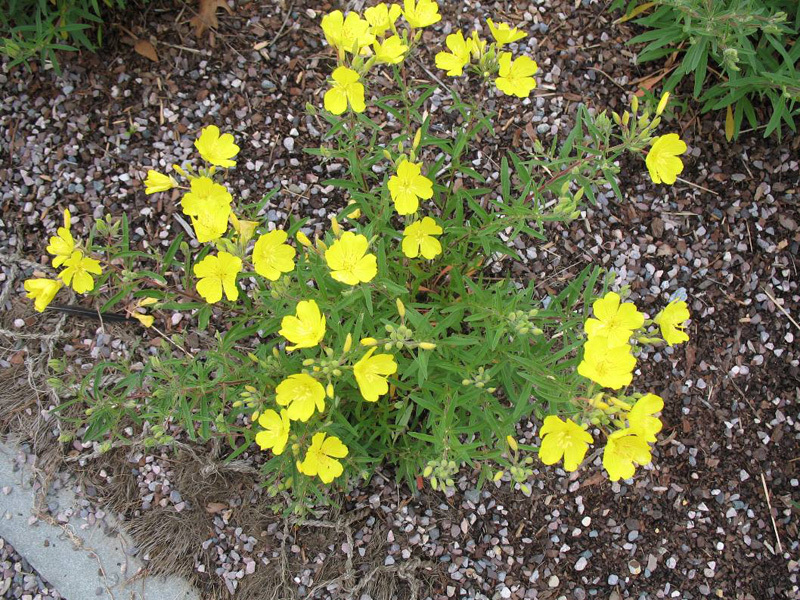 Comments: A deer resistant, drought tolerant selection that has another big advantage; it is sterile and can not produce seeding that take over your garden. A clump forming, floriforous, cultivar that blooms for weeks in the summer ande fall. After it finishes it first flush of blossoms, prune it back to get new growth that will produce more flowers. Use in borders, edging, masses and in containers.